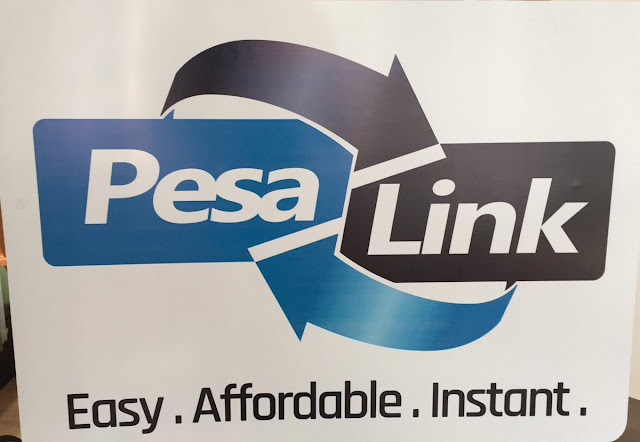 Banks' umbrella body Kenya Bankers Association (KBA) through its Fintech subsidiary Integrated Payments Services Limited (IPSL) on Thursday launched the long awaited industry wide money transfer service dubbed Pesalink. During the launch ceremony,KBA CEO Habil Olaka termed Pesalink as a complementary tool to existing mobile money transfer services and related wallets.On her part, IPSL CEO Jennifer Theuri termed Pesalink as a secure and cost effective money transfer service to customers. 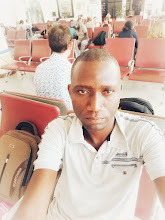 Pesalink is a mobile money transfer service which will allow users to transact in real time from one bank account to another within a single bank or between banks. Bank clients using pesalink can transfer as little as kes10 and as much as kes999999 in a single transaction. The pesalink money transfer service can be accessed through mobile USSD,mobile App,ATMs,Agency Banking, Internet Banking and Banking halls. The following are the banks that have tested the pesalink services and got approved by KBA and IPSL.Other banks will follow.Just contact you bank to confirm if Pesalink is available. Pesalink is an addition to mobile money services like Mpesa,Airtel Money, Orange money and money wallets.You can use Pesalink to pay for goods and services too by interacting with your bank directly anywhere.